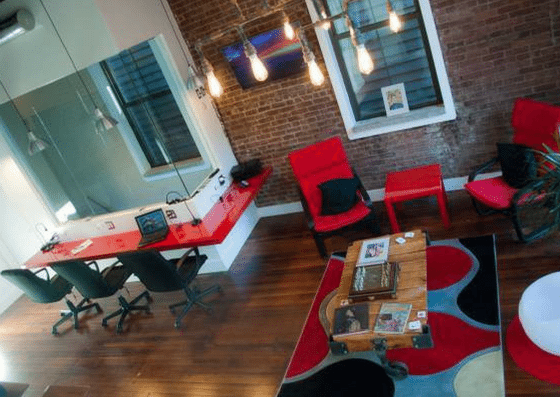 Techbox Coworking, located in the Stapleton district of Staten Island, offers private studios starting at $500 per month and private offices starting at $650 per month. They also provide a tour pass which includes a free one-day pass. Their amenities include 24/7 access, free parking, mail and package handling, and more. 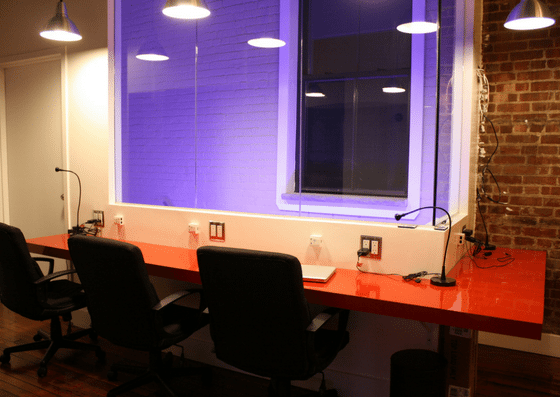 Techbox Coworking offers private studios at $500/month and private offices starting at $650/month. Included in these plans are 24/7 access to their building, conference table, free parking, and mail & package handling. 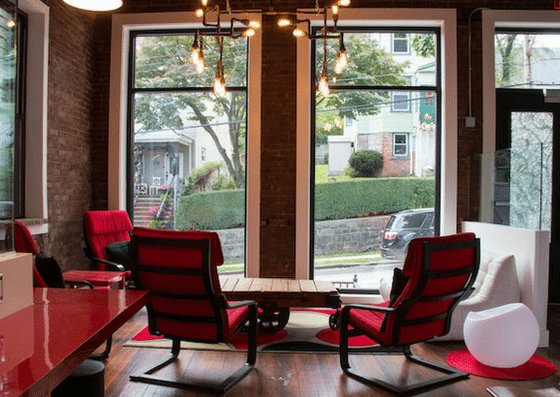 They also provide a tour pass which includes a free one-day pass that allows you to to access Techbox coworking space from 9AM – 8PM.